Creating team-building conversation stones and bookmarks for local libraries to give away. Knitting hats from the American Heart Association’s Pediatric Congenital Heart Awareness Campaign. Making Valentine’s Day cards for folks in retirement homes. 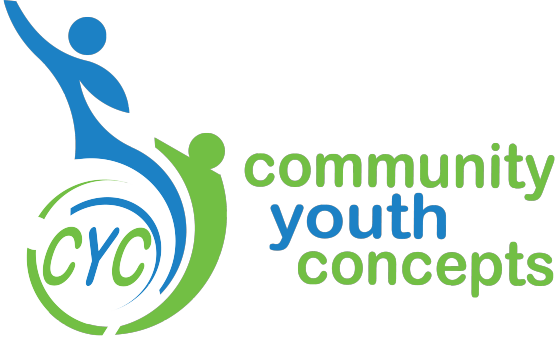 For more info, contact Nicole at nicole@cyconcepts.org. Or RSVP at this link!